Google and Facebook fight fake news, more Amazon Dash buttons, the big Juicero scam, BMW electric cars, and Instagram hits 700M users. Give it up for this week’s best in digital news. Fake news isn’t news and Google and Facebook are finally deciding to do something about it. Instagram hits 700M users, and in doing so doubles the size of Twitter’s userbase. And if you haven’t heard of Juicero, that’s probably a good thing. The weekend has finally arrived so whatever it is you’re drinking, make it a double. And here. We. Go. The topic of fake news has been dominating message boards and blogs for months and two of the Internet’s biggest companies have finally taken notice and decided to do something about it. Facebook has implemented a new version of Related Articles that showcases articles relating to the main article directly underneath on the Newsfeed. The intention is to show readers different views on the subject in hopes of fact checking themselves before passing it off as legit. Google is taking a more technical approach to solving the fake news issue. Instead of getting rid of fake articles all together, Google is working to remove them from the top of the results. The massive algorithm behind Google’s search engine has been altered with the intention of filtering misleading, offensive and false articles online. Both Facebook and Google are taking a step int he right direction, but we as readers should still always be careful with the news people are sharing. This is a startup story for the ages. Custom homemade juice company Juicero managed to raise over $100M in hopes of changing the juice game. Juice was becoming trendy, and Juicero was bringing the organic freshness to the home with a brand new digital product. 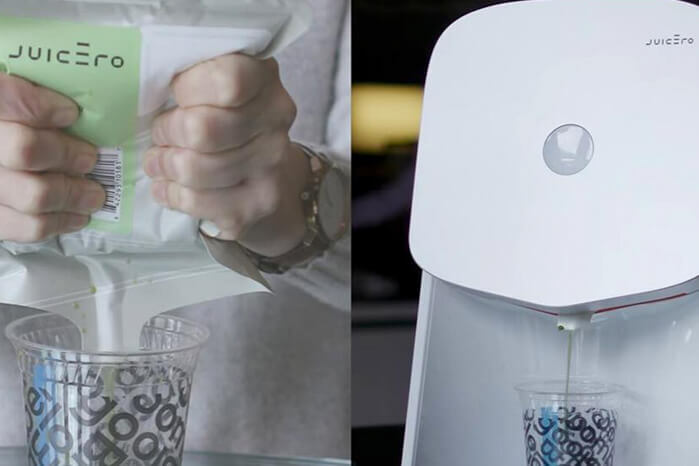 The Juicero machine was retailing at about $400 a piece, but when Bloomberg took a closer look, it was discovered that the Juicero machine was just an over priced package squeezer. A lot has been documented on this story, especially how Juicero spent millions on developing custom made motors only to have the machines be outdone by a simple pair of hands. A lot can be learned from this situation. One, overcomplicating something is never the solution. And two, be careful what you invest in. You don’t want to be stuck with the next Juicero bill. Amazon Dash buttons started off as April Fool’s joke but who doesn’t want a button they can press to instantly buy things like detergent? 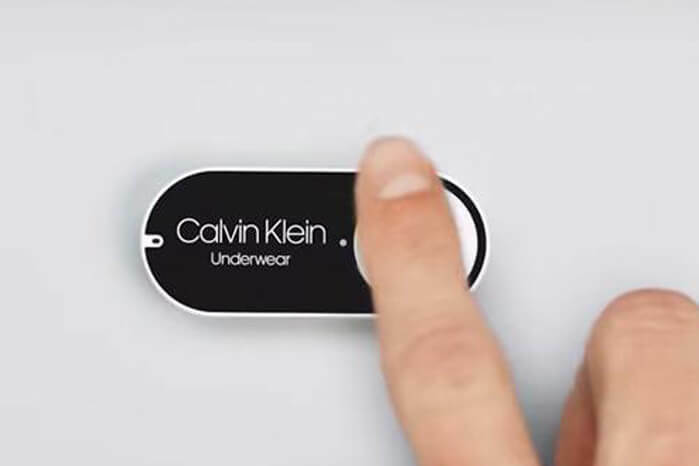 Amazon has since expanded the Dash button to over 300 brands including their first fashion brand in Calvin Klein. Now you can literally buy underwear with the touch of a button. Oh, what a world we live in. BMW fancies themselves as leaders in consumer automobiles, and their latest vehicle is no exception. The all new BMW 530e iPerformance is a hybrid vehicle, which isn’t anything to too groundbreaking, until you find out it charges wirelessly. The 530e iPerformance will come with a charging pad that allows drivers to simply park to charge. The pad itself is also designed to conserve energy during peak energy hours during the day. Who needs gas these days? Amiright?